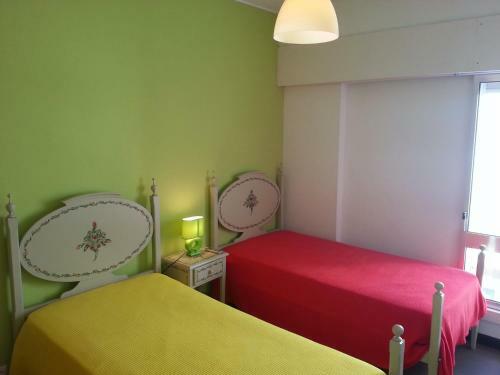 Casa da Praia is located in Monte Gordo and offers simply decorated rooms 100 metres from Monte Gordo Beach. A shuttle service is available to the airport. 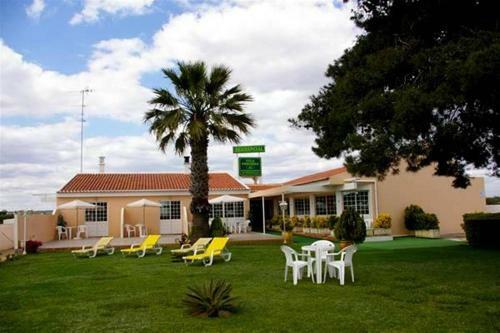 Rooms include a satellite TV, air conditioning a minibar and a private bathroom with shower. 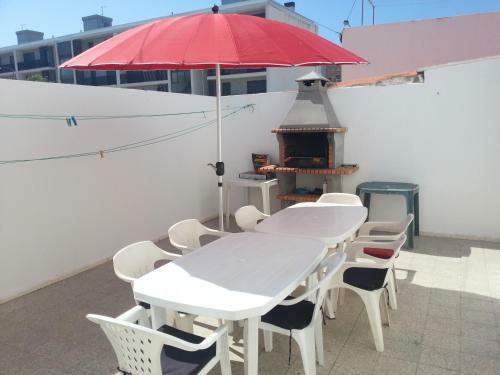 Casa Rosa is located in Monte Gordo and features an outdoor terrace with a dining table and parasol. 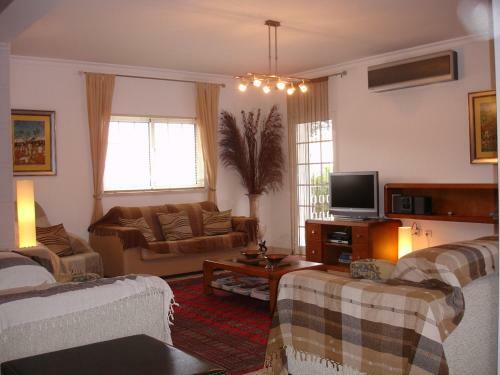 The unit is just 750 metres from popular Monte Gordo Beach.